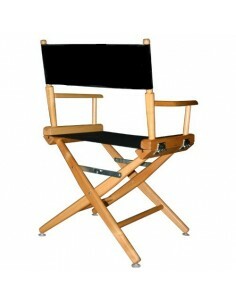 Telescopes World Famous Director Chair is soundly constructed using the finest solid North American hardwood. Made in the U.S.A., this is the finest chair in the industry. Canvas covers are custom dyed with the finest vat dyes available. Arms are shaped and sanded by hand for maximum comfort and smoothness. 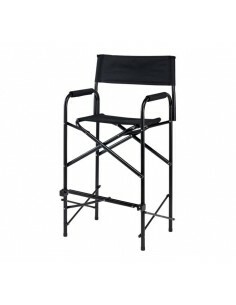 The heavy duty shaped legs of the World Famous Chair set it apart from the crowd. Corner bracing on the counter and bar height designs insure long term rigidity of these frames. 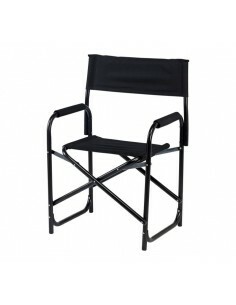 Chairs fold compactly, arm assembly folds down flat and packs easily. Available in three seat heights and four frame finishes. 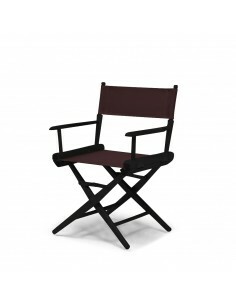 The Celebrity Director Chair offers the same quality features as the World Famous Director Chair. It is available in dining height and bar height. The Celebrity is offered in all four frame finishes. Finished round cross leg braces are nailed securely. The strong straight legs give this chair a clean cut appearance. 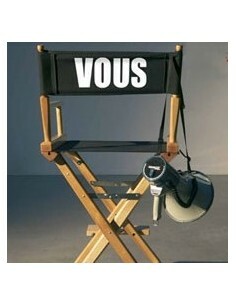 It is the choice for many promotional programs. 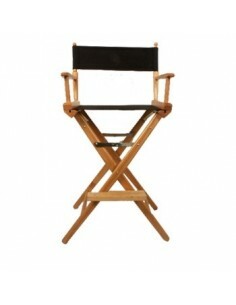 Telescope’s World Famous Director Chair is soundly constructed using the finest solid North American hardwood. Made in the U.S.A., this is the finest chair in the industry. 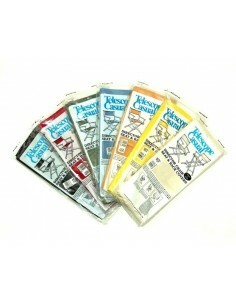 Canvas covers are custom dyed with the finest vat dyes available. Arms are shaped and sanded by hand for maximum comfort and smoothness. 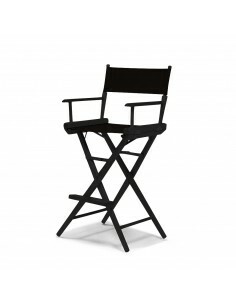 Real makeup chair on all this shooting, is the very symbol of the profession of the filmmaker.It can of course be a decorative element.